If you are considering getting a smart TV Box, without emptying your pocket, then you might wanna try out H96 MAX – H2 TV Box, which you can pick up right now from GearBest.com with a huge 12 dollar discount code. The H96 MAX – Android TV box, is powered by a 1.5Ghz RK3328 quad-core CPU built on a 64-bit Cortex-A53 architecture. It has 4GB of RAM and 64GB internal storage, with support for 4K display resolution. 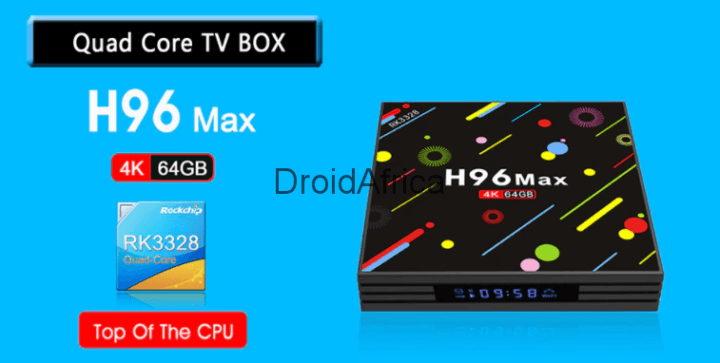 Affordable Price Tag: The H96 MAX – H2 TV Box is got a very pocket friendly price tag. At just $80 dollars, this smart TV box, happens to offer a bit more value for the money than competitors. What is even more interesting is the fact that you can use the coupon code below to save 12 more dollars, bring the final price to just 69 dollars. 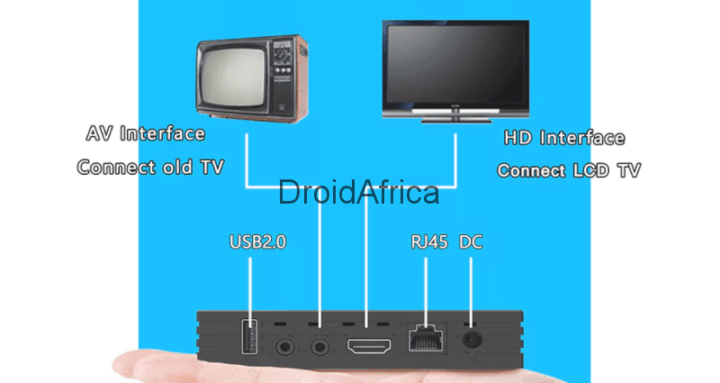 Support for 4K Display Resolution: Despite being affordable, this Android Smart TV box still offers 4K display resolution, making it few among the many TV box out there with support for such display. Premium Connectivity Options: One more interesting thing is the fact that the maker of H96 MAX – H2 TV Box, did not neglect the connectivity department of this TV Box as it has support for; Dual-Wifi options with both 2.4G and 5G Wifi bands. You also get USB 3.0 port, Bluetooth 4.0 and run on Android 7.1 (Nougat) out of the box.